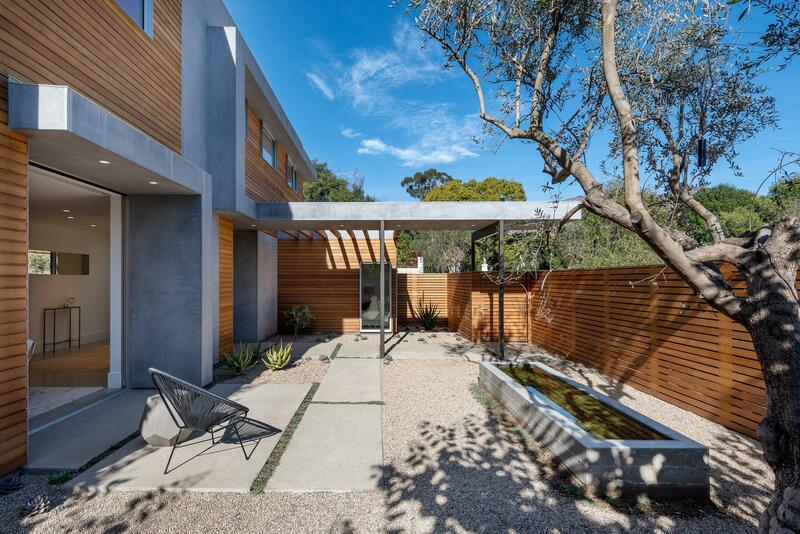 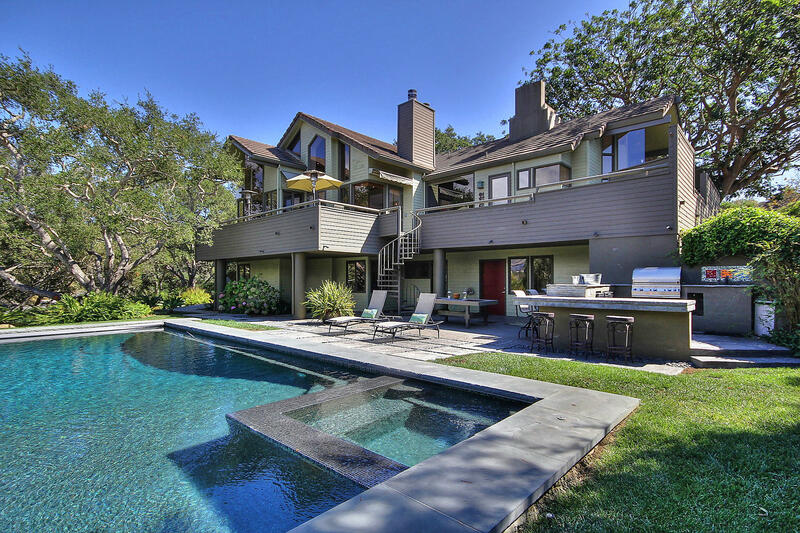 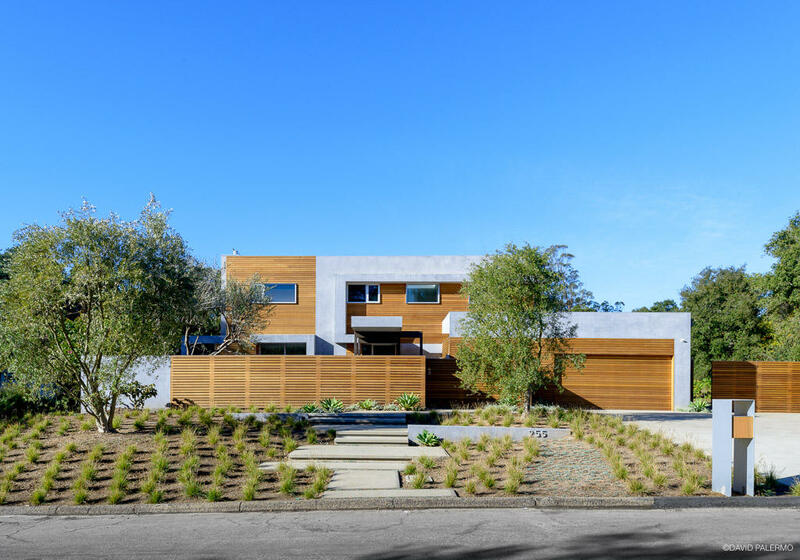 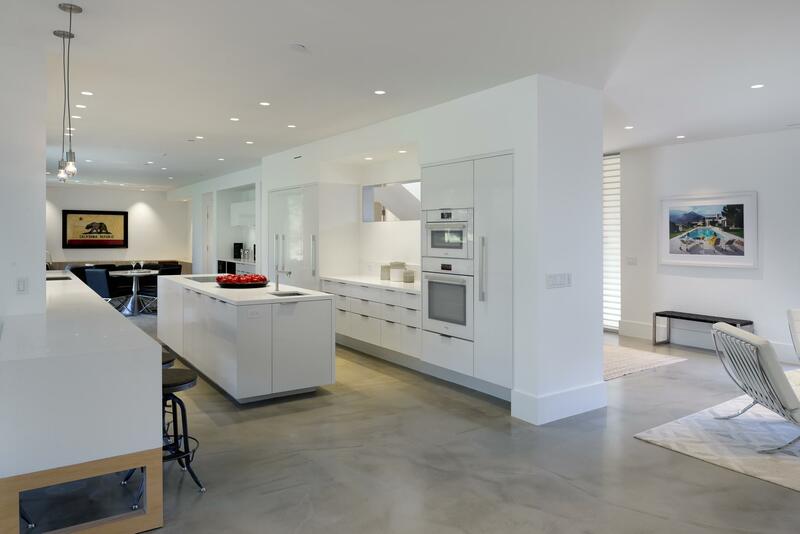 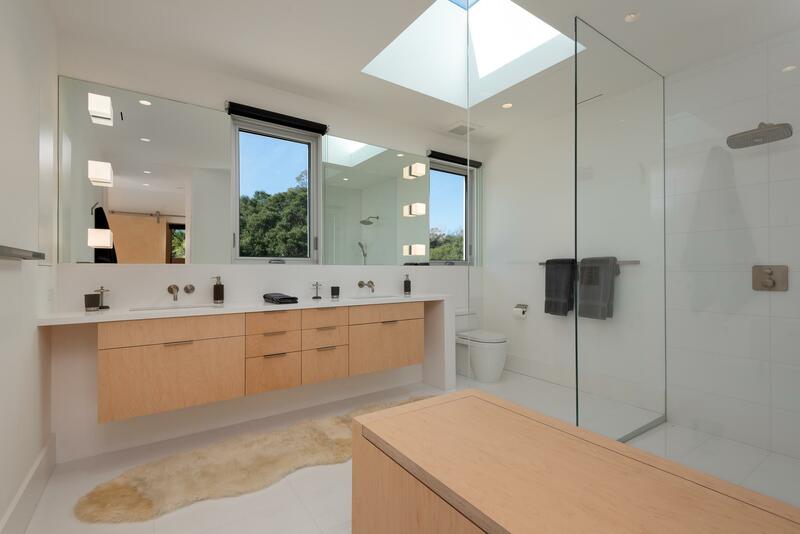 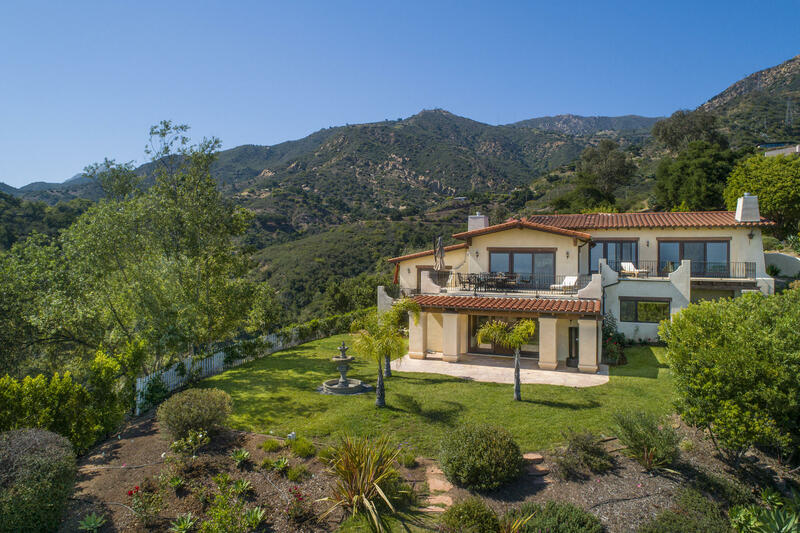 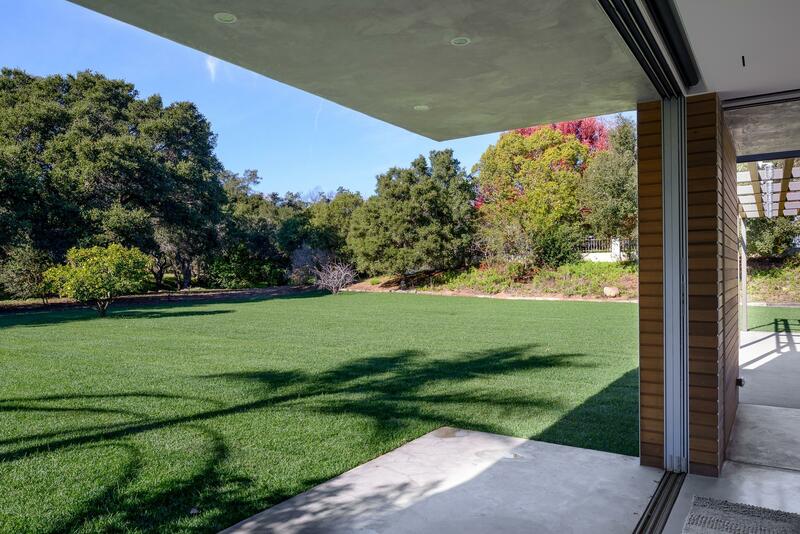 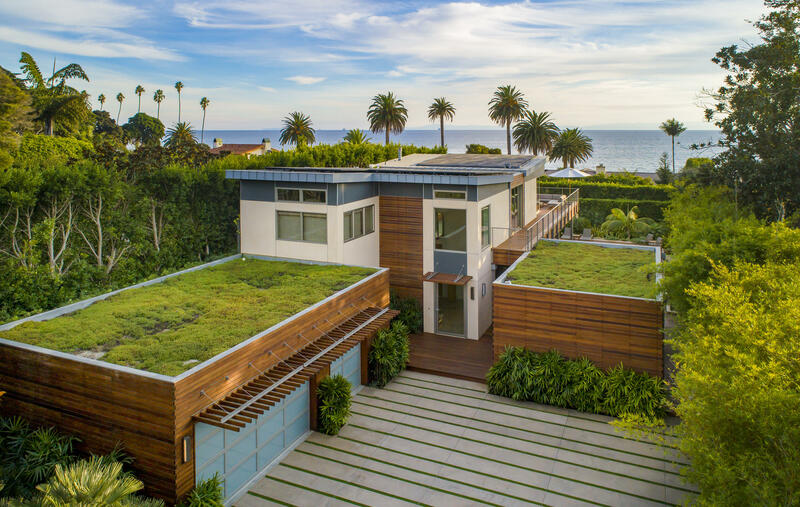 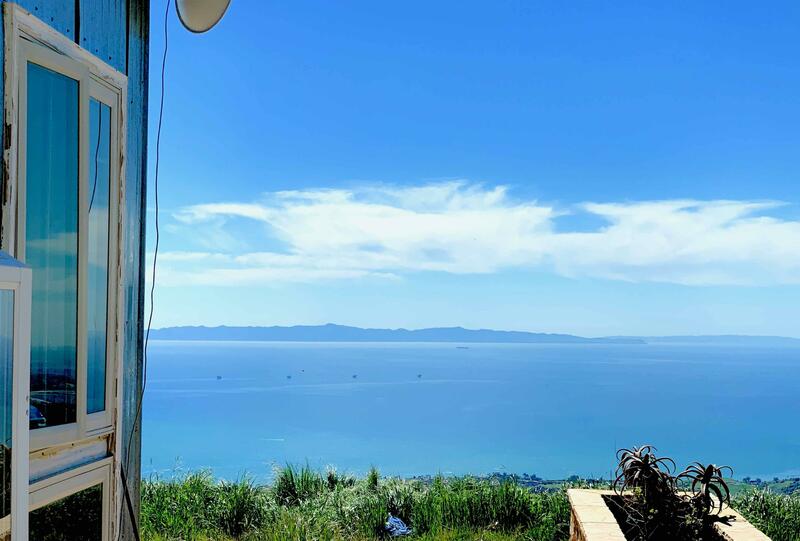 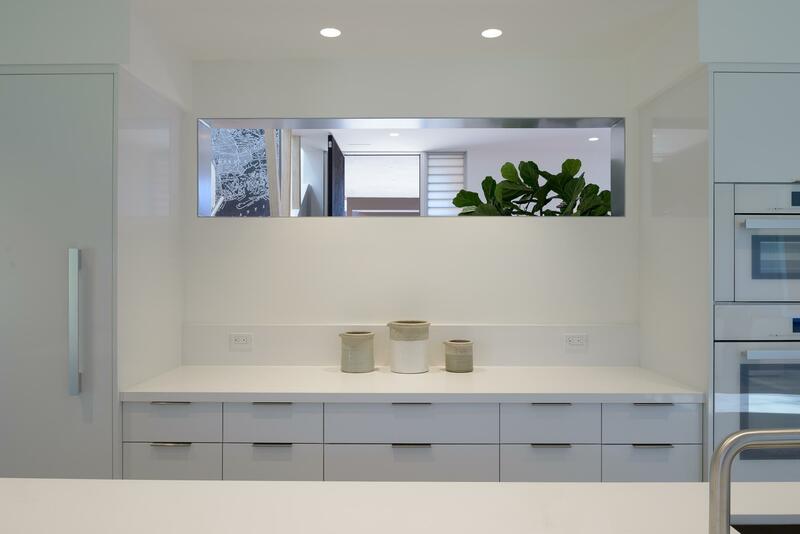 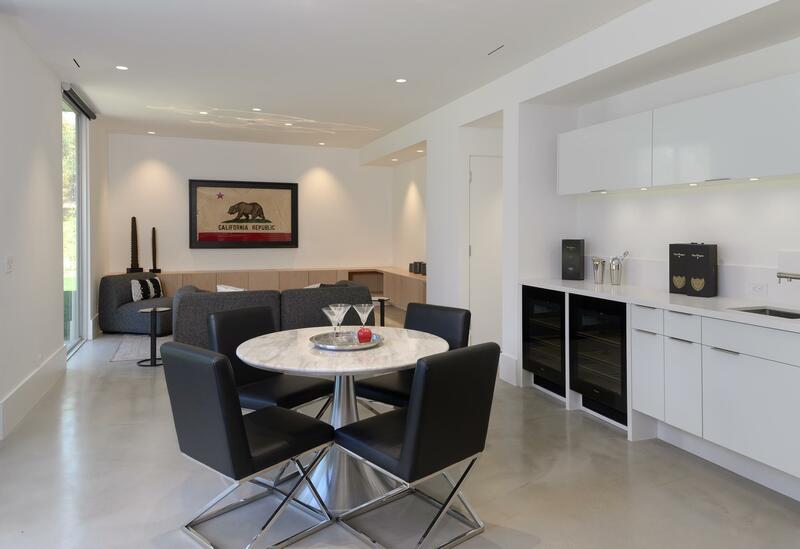 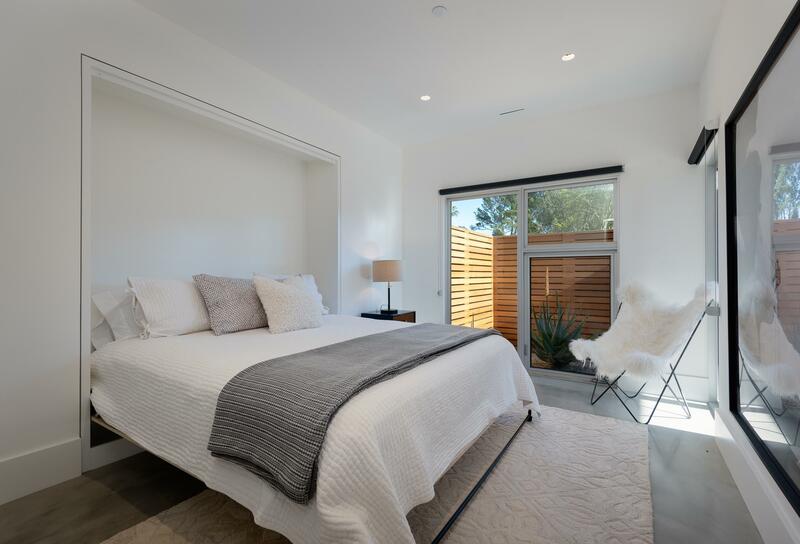 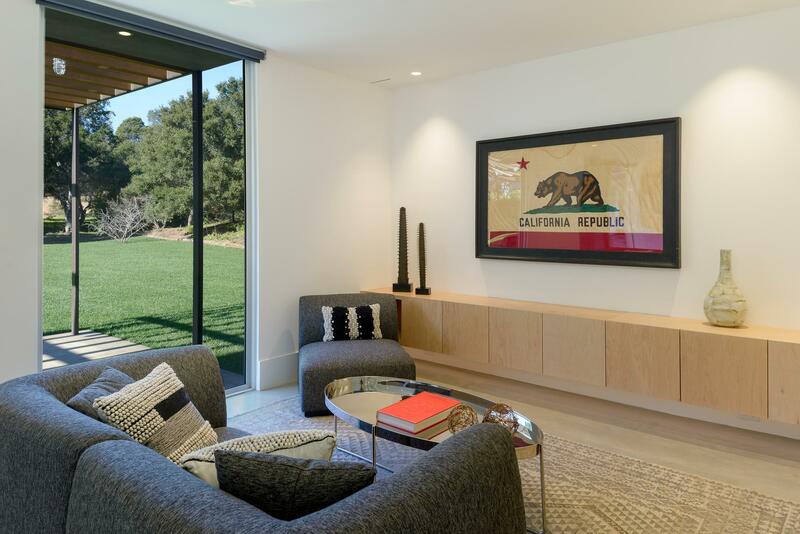 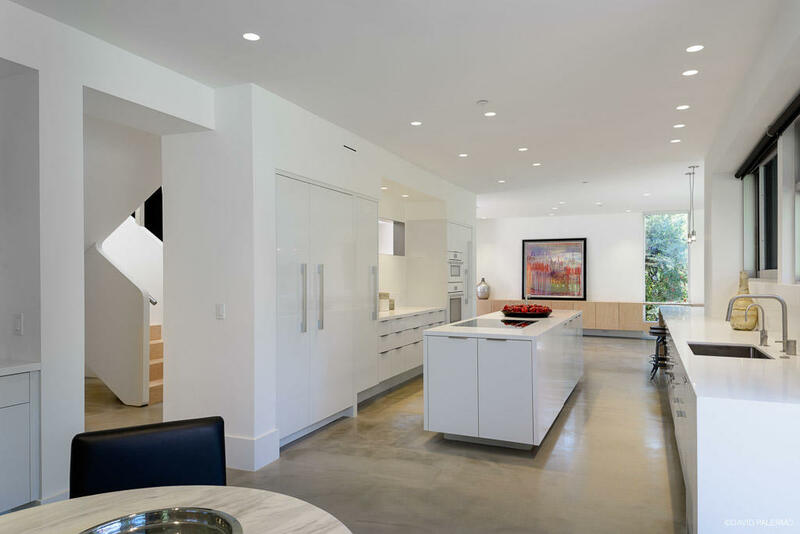 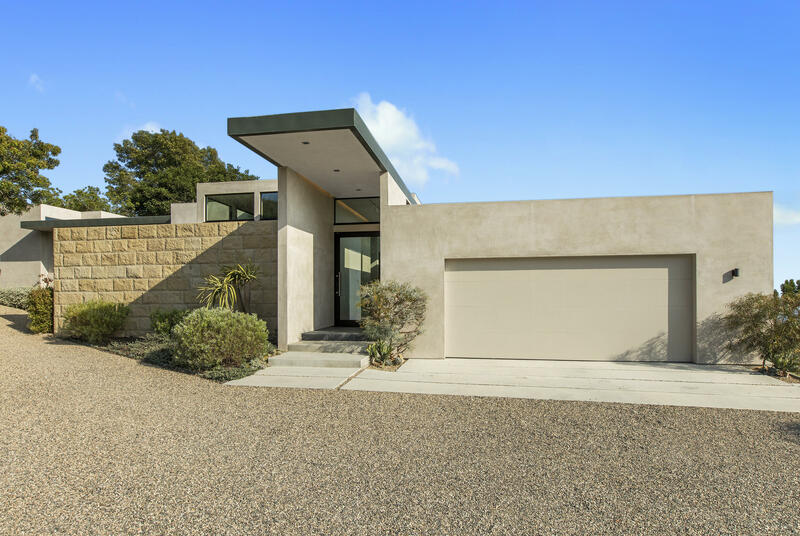 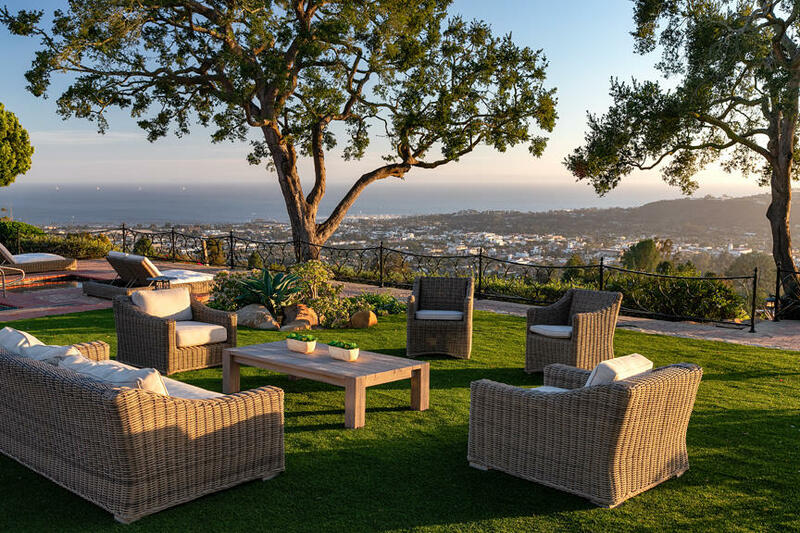 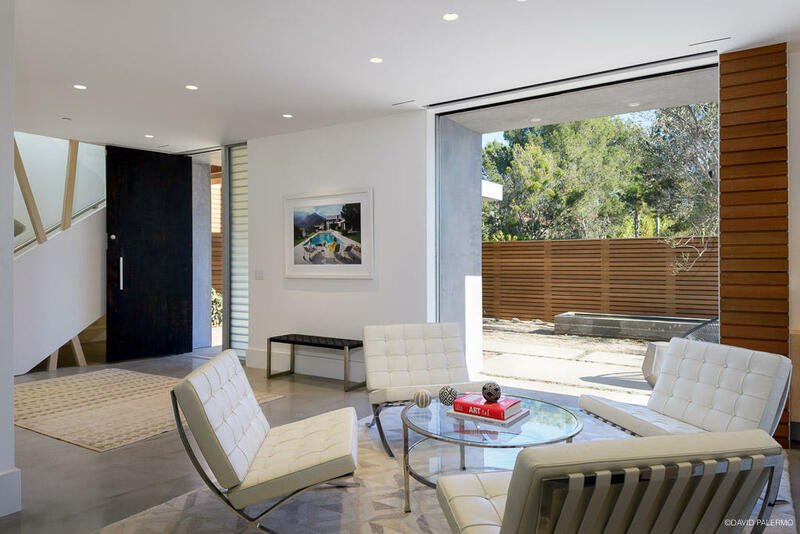 Brand new stunning Montecito Modern home. 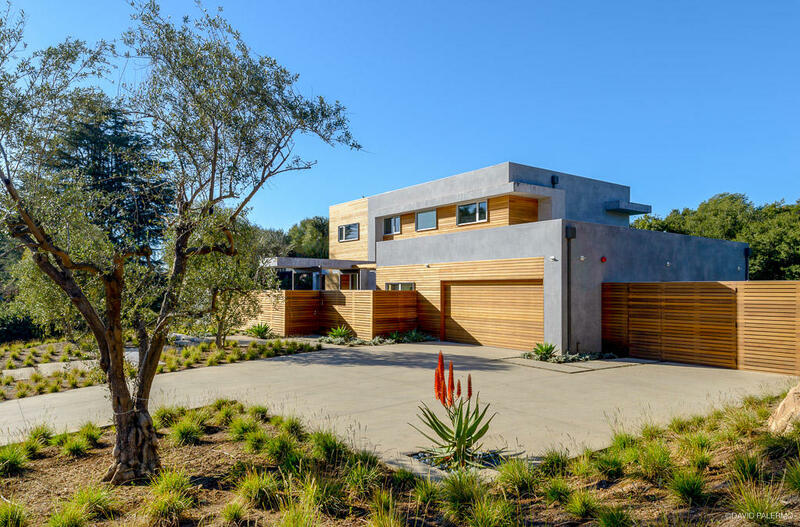 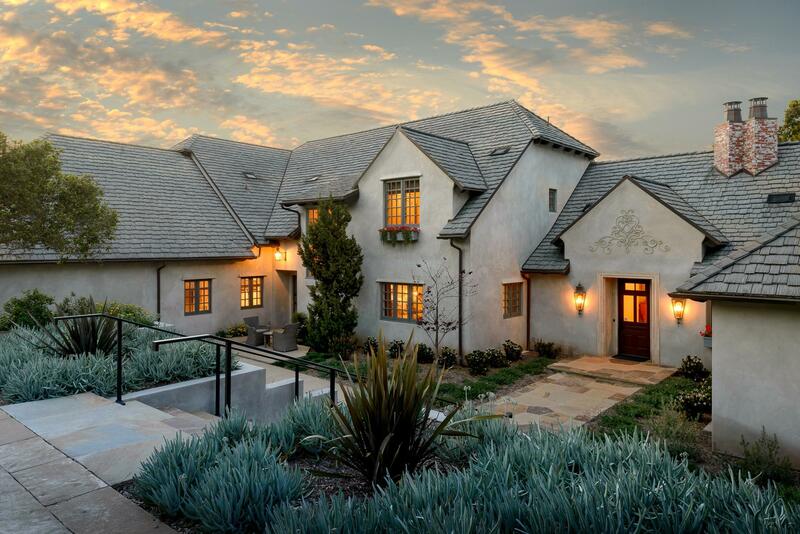 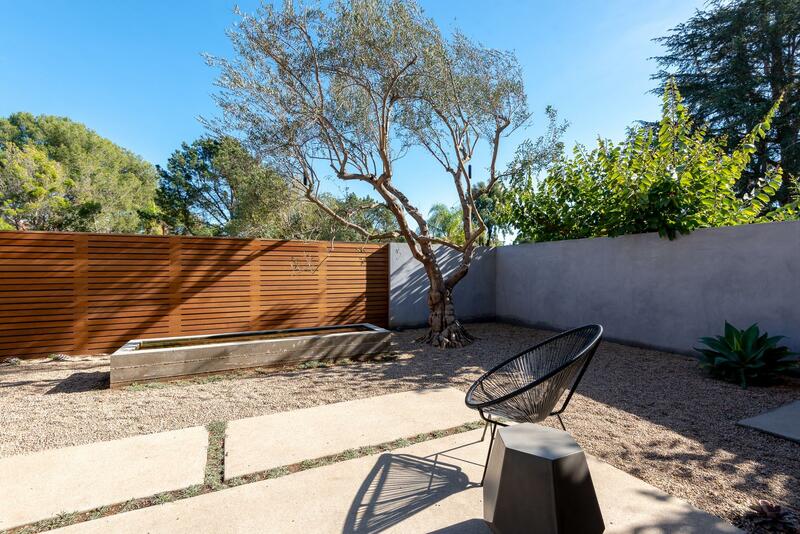 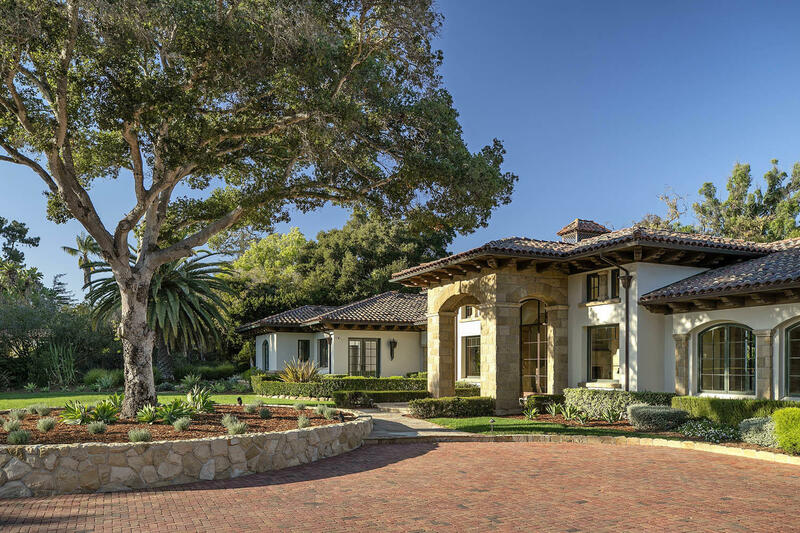 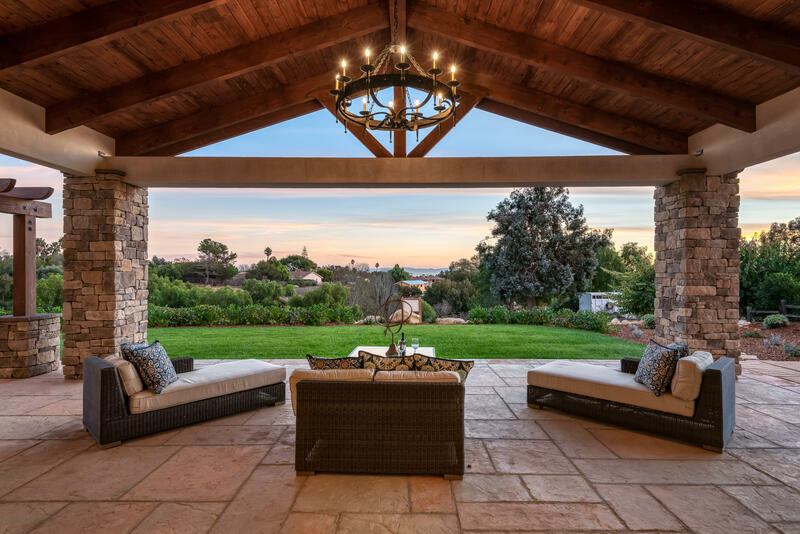 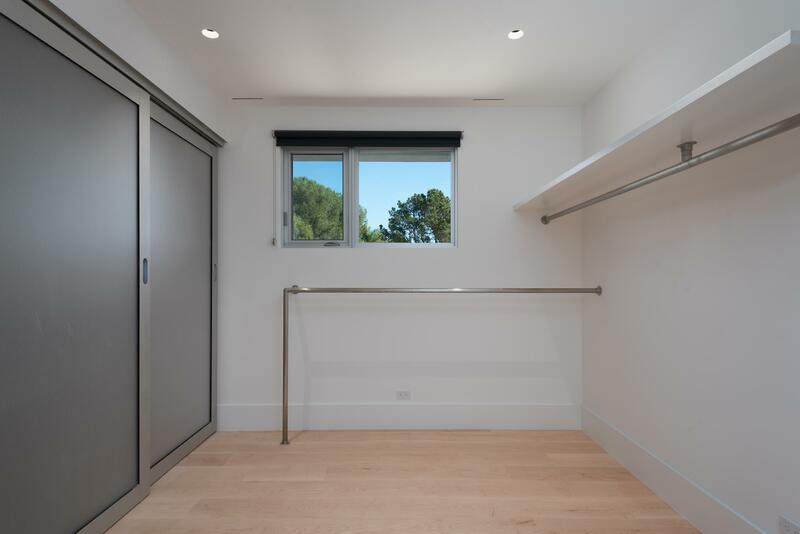 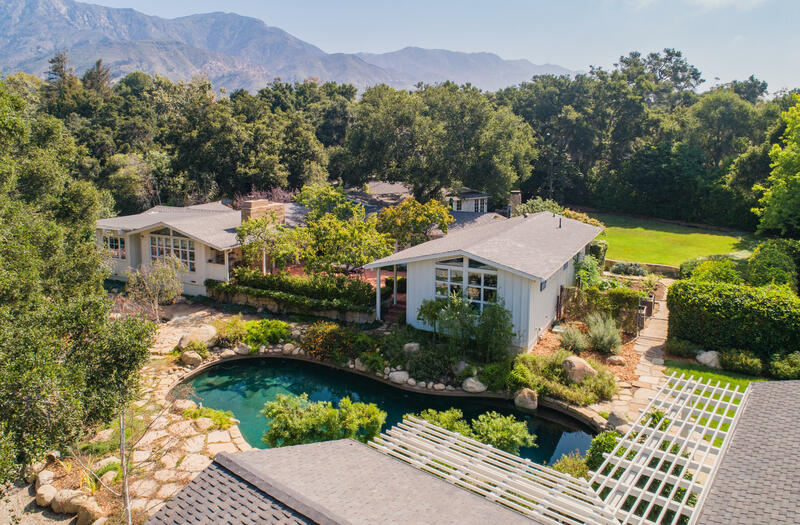 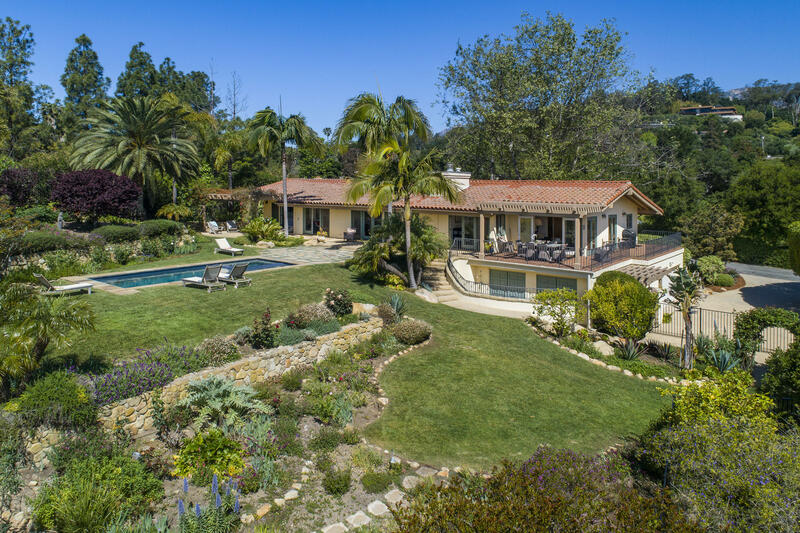 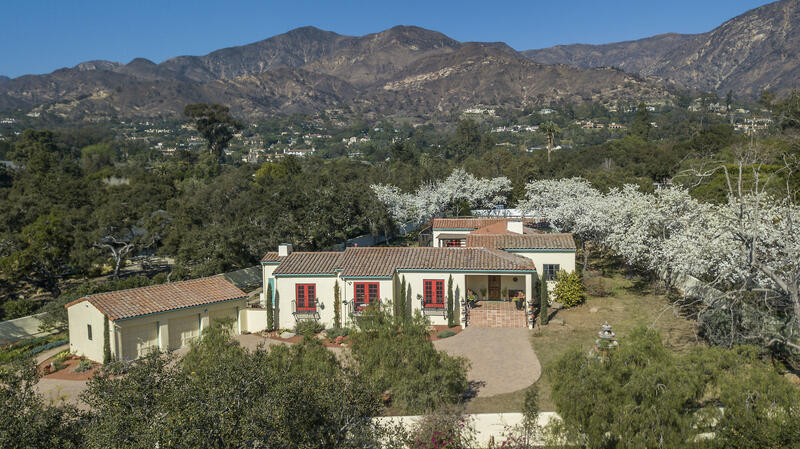 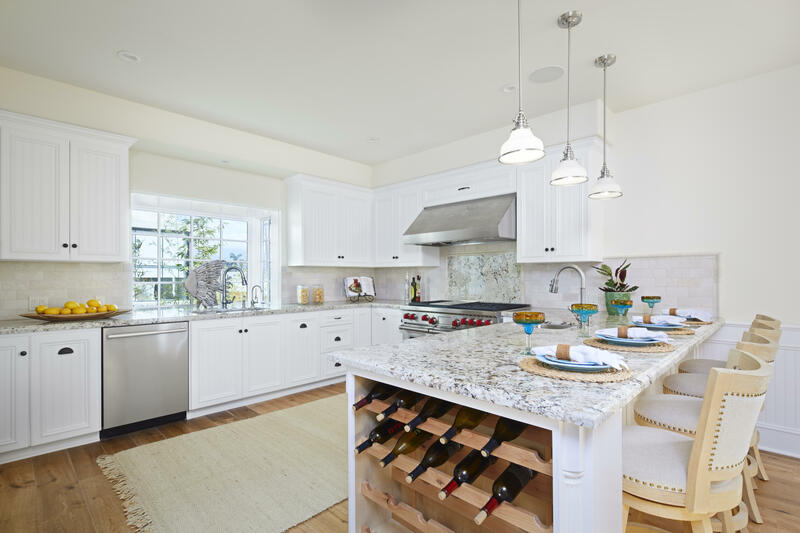 This 3+ year project is now ready for the buyer who wants modern in the heart of Montecito, outside of the red zone, but isn't prepared to wait 3-4 years for it. 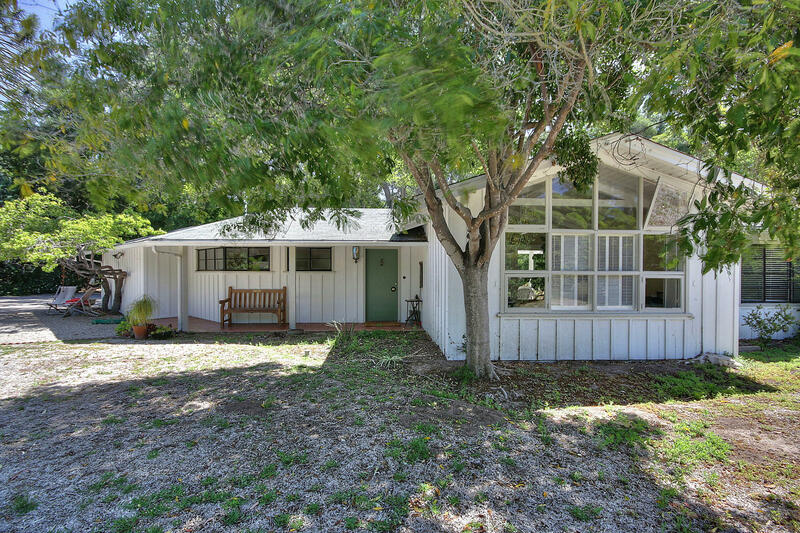 255 Bonnie Lane, is in a league of its own, with no expenses spared. 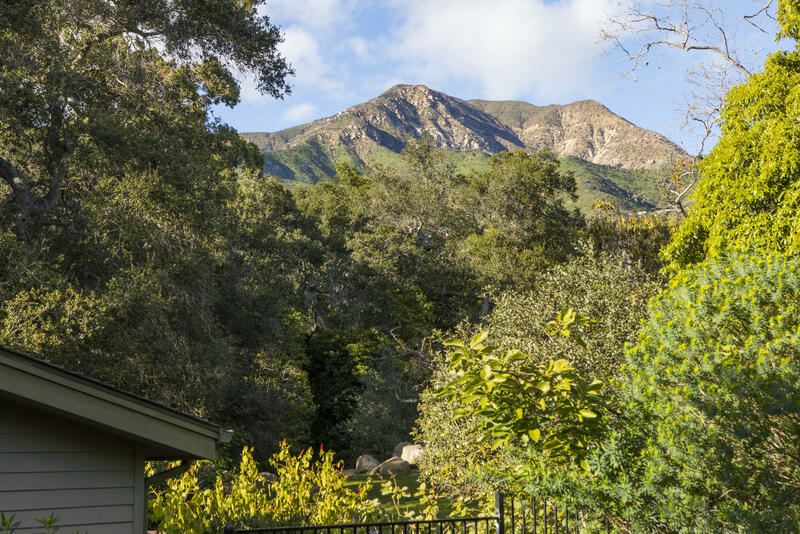 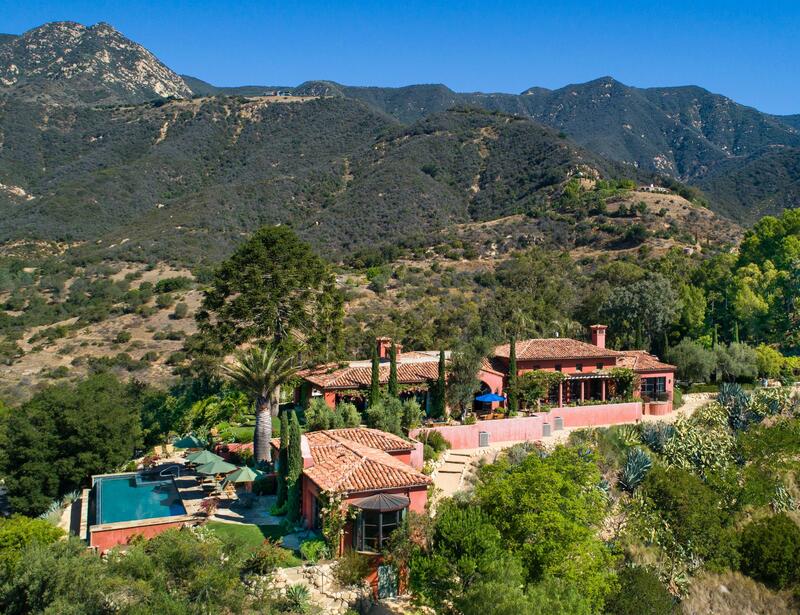 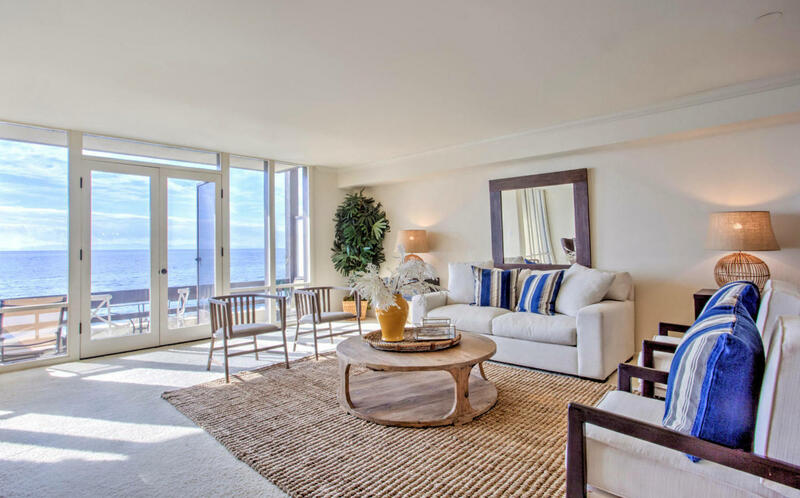 Located between Montecito Union School and Miramar beach, on a flat acre, on a dead end street, surrounded by hiking and walking trails in all directions. 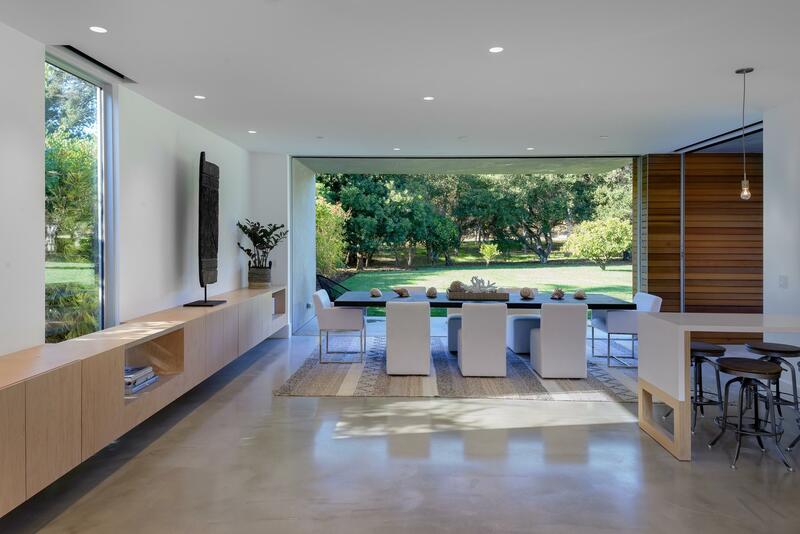 Huge telescoping walls off glass, seamlessly transition the entire downstairs to the outdoors. 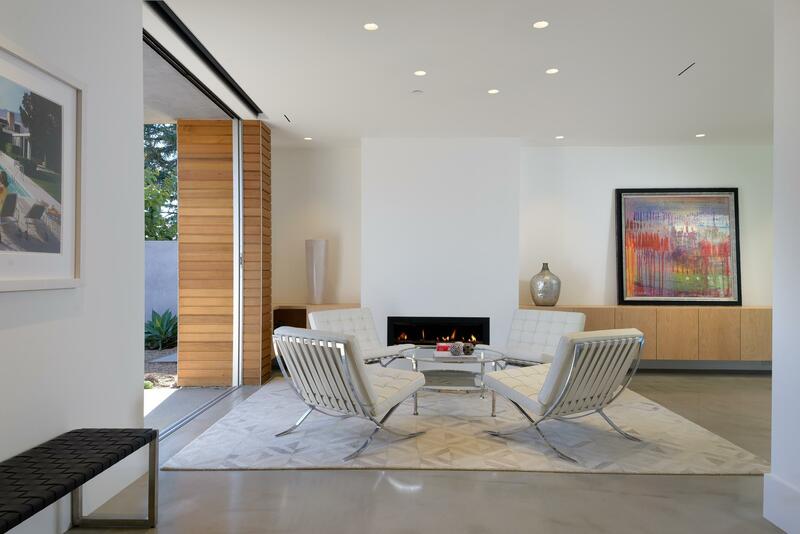 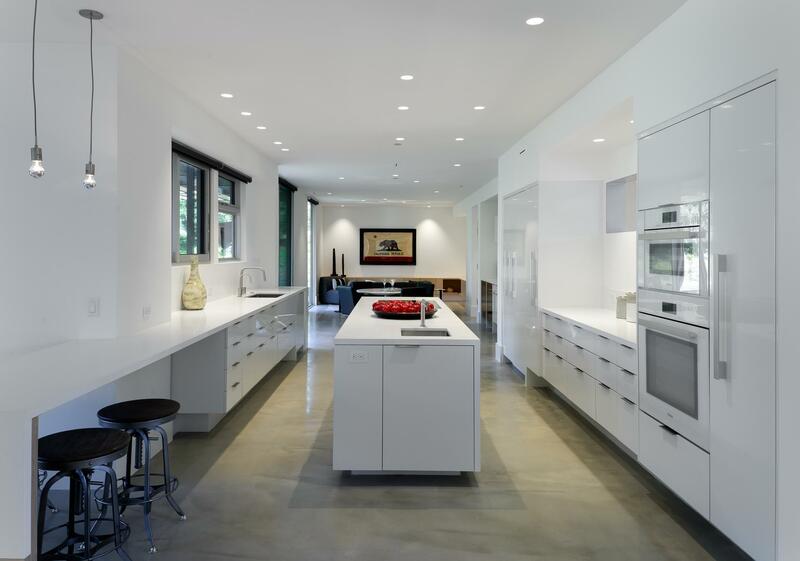 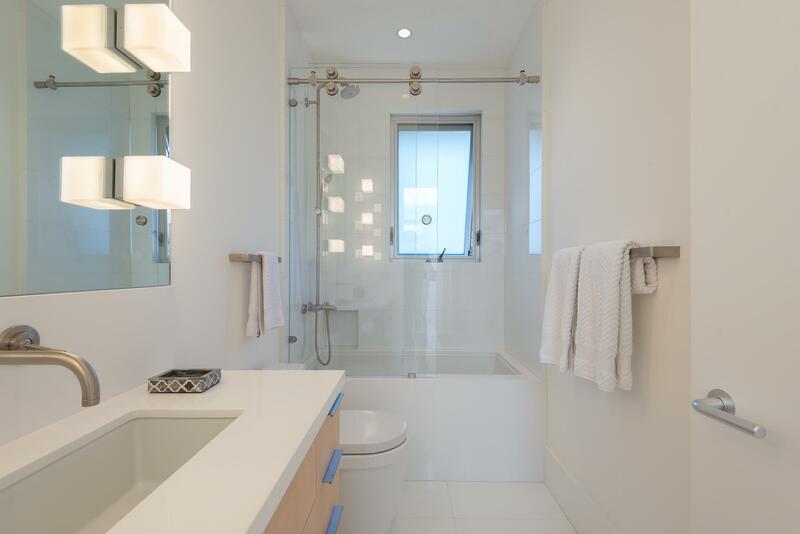 Incredible architectural details throughout, using wood, glass and concrete, while maintaining a warm homey feel. 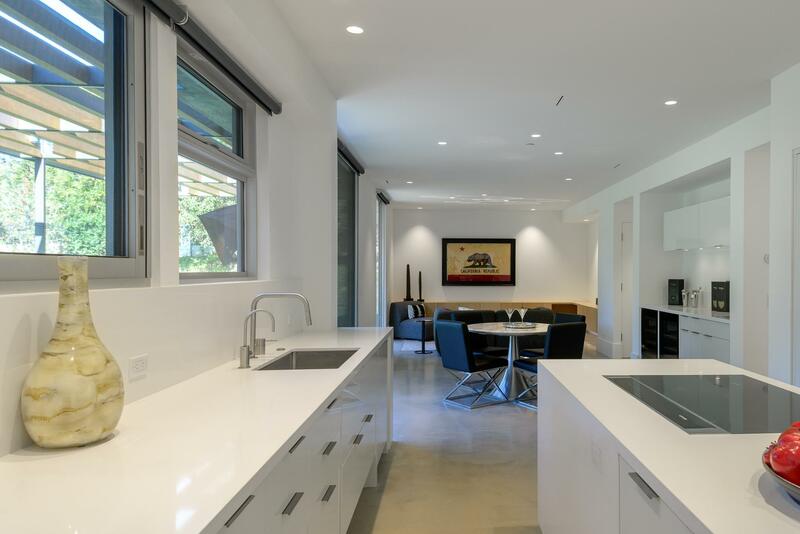 The home consists of 3 or possibly 4 beds, 3 baths, 2 fireplaces, solar, 2 HVAC zones, Miele kitchen, mobile ready electric shades and all the tech extras you would expect in a home of this caliber, including an EV charging station in the Garage.